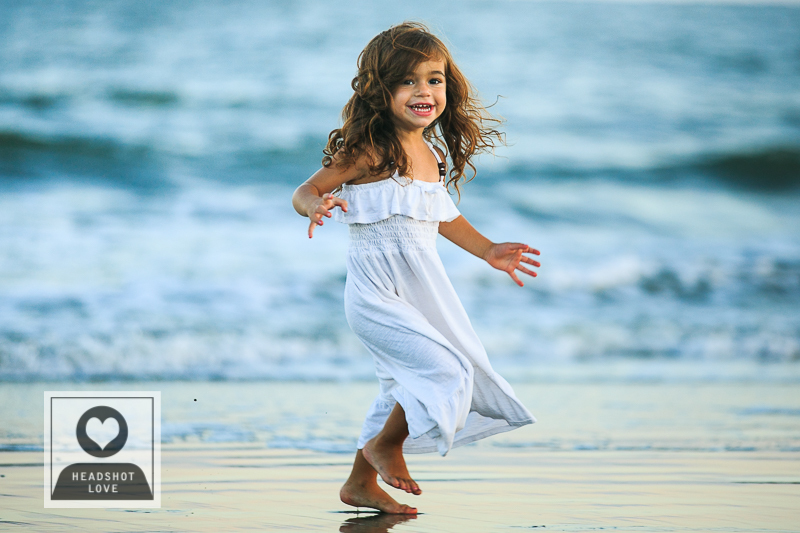 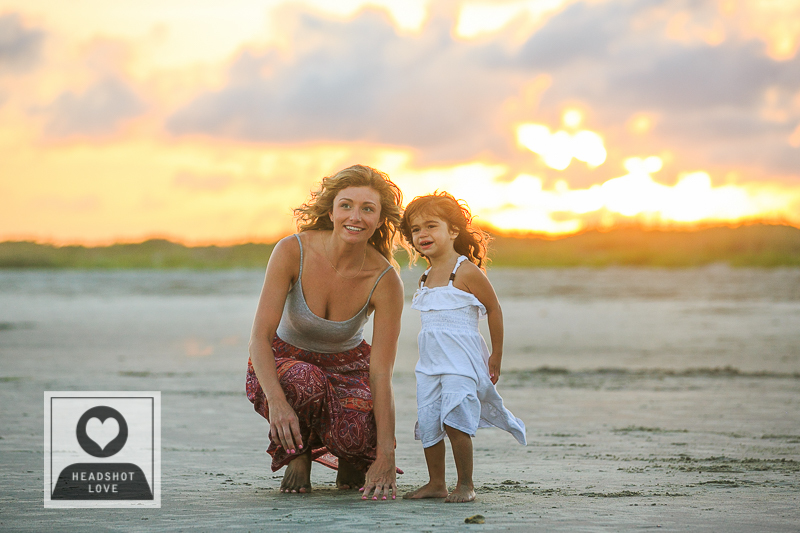 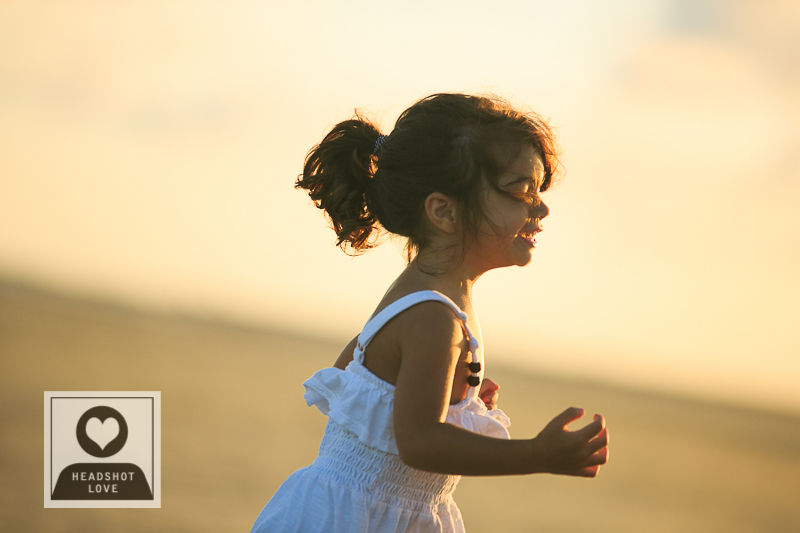 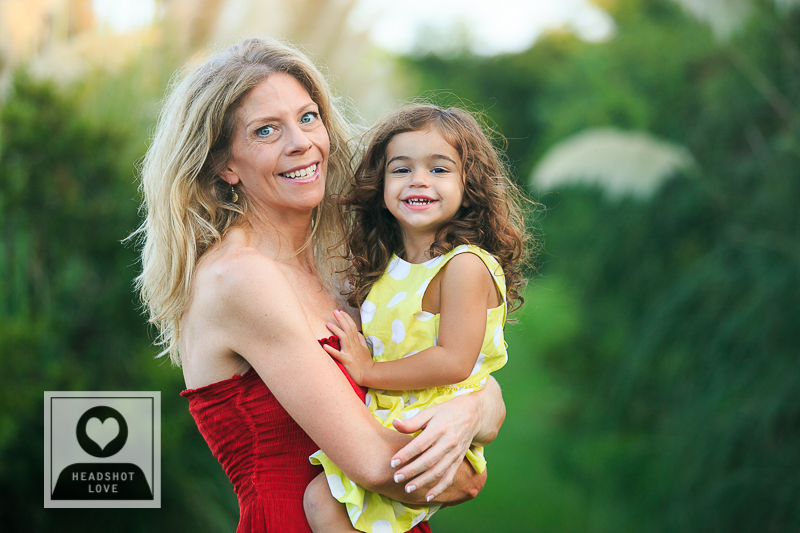 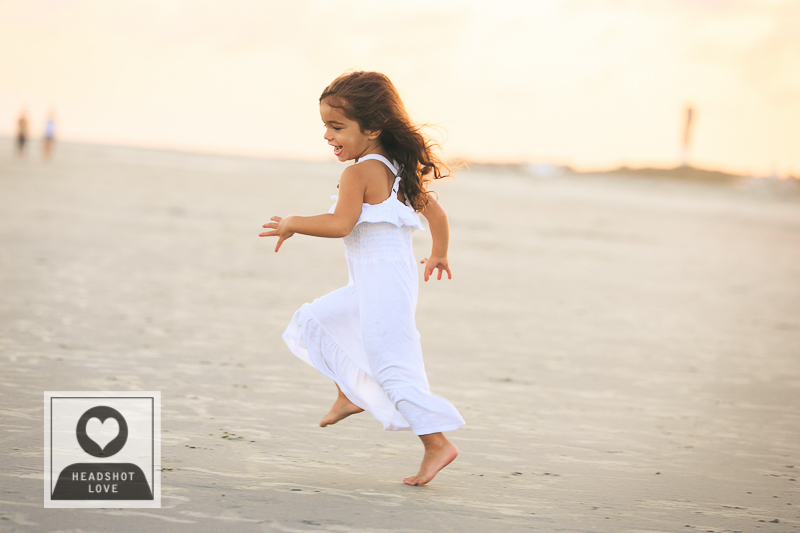 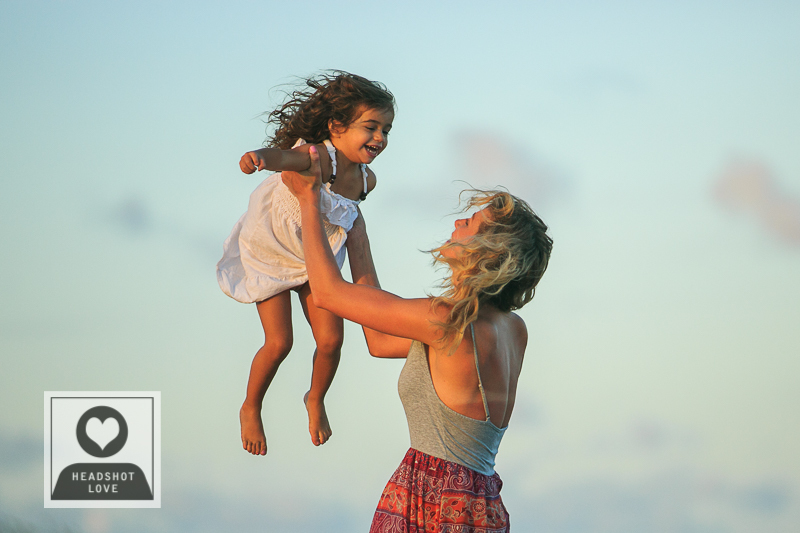 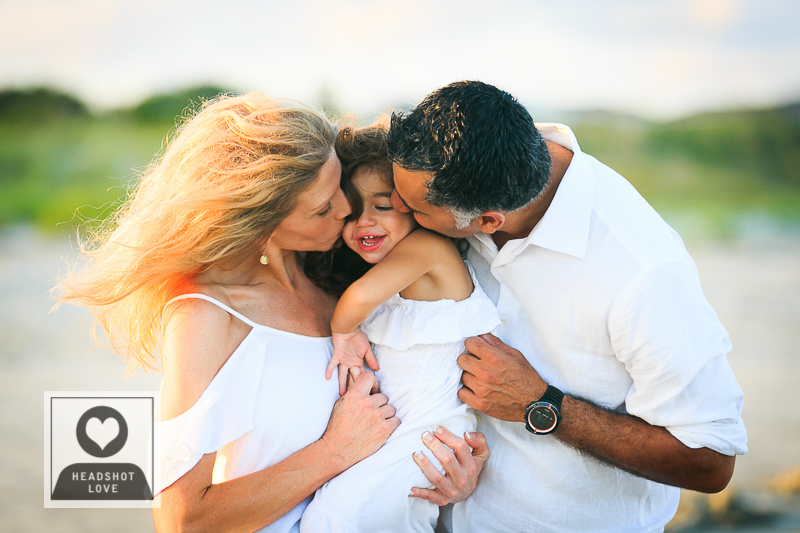 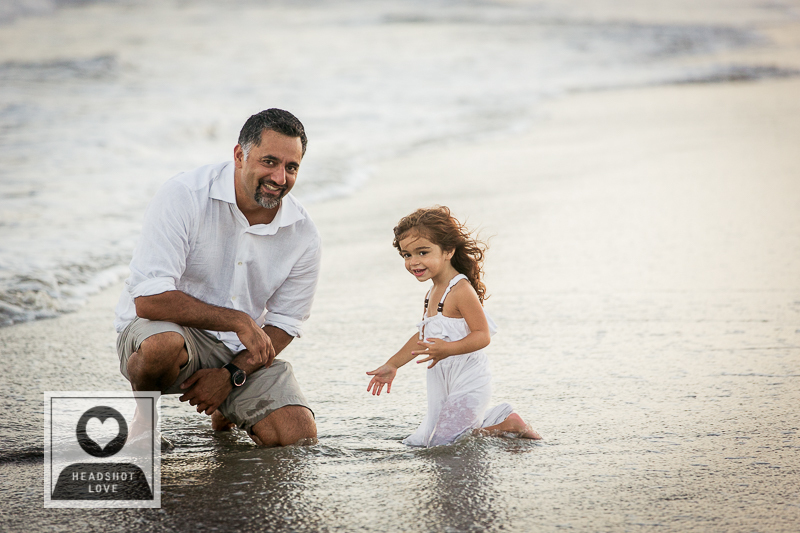 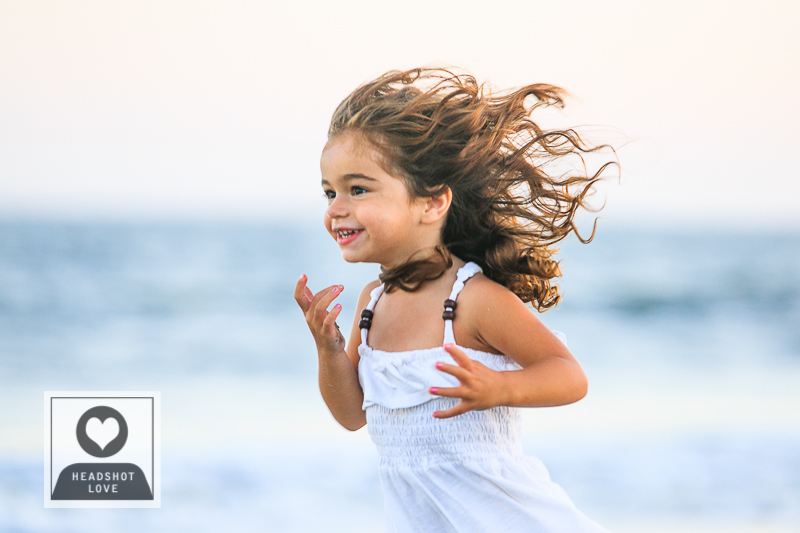 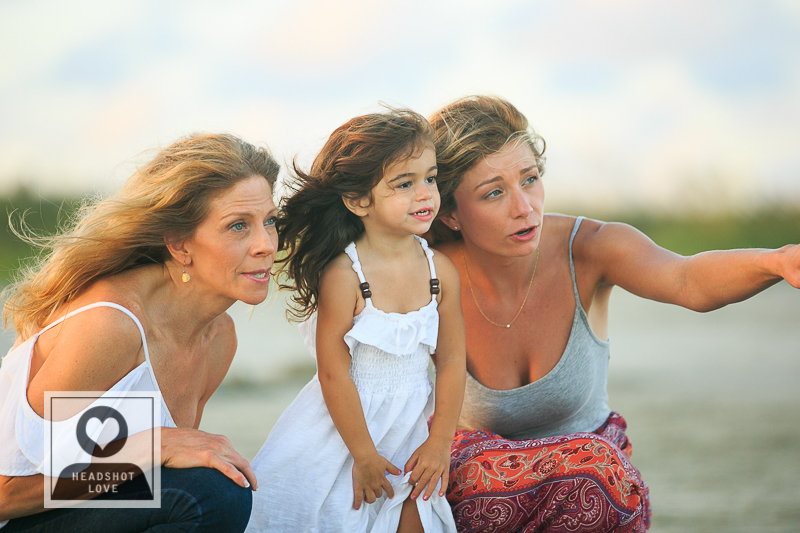 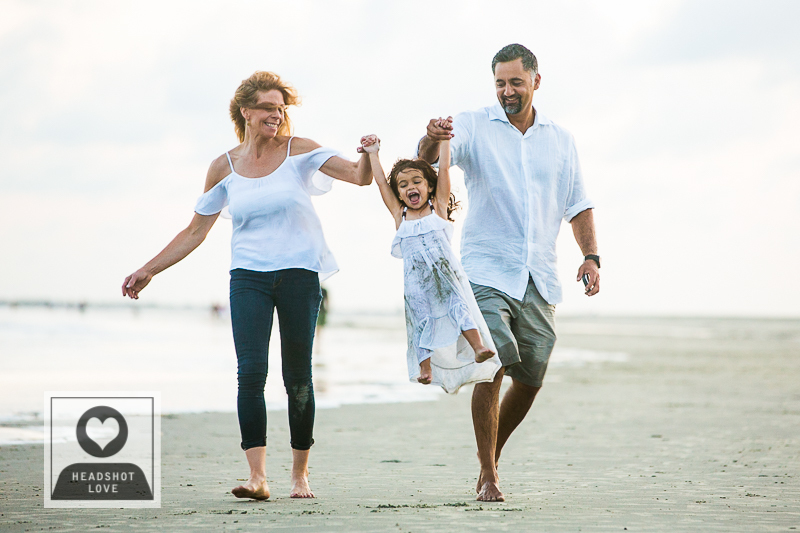 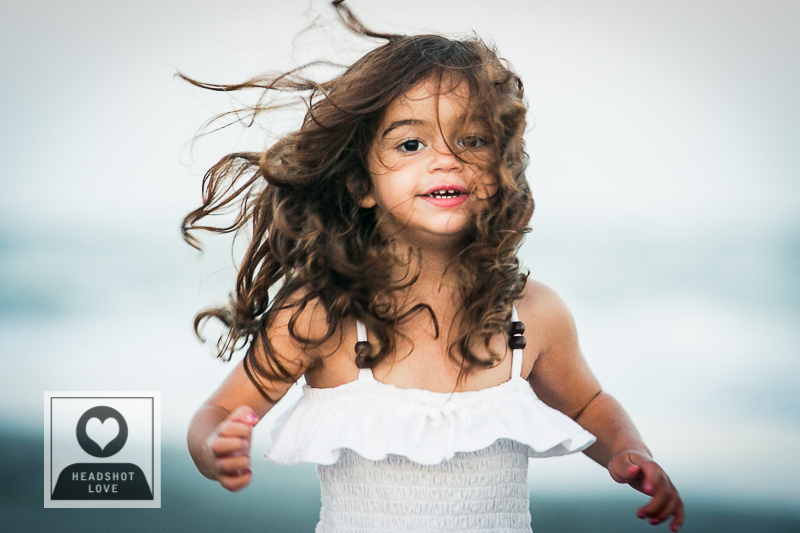 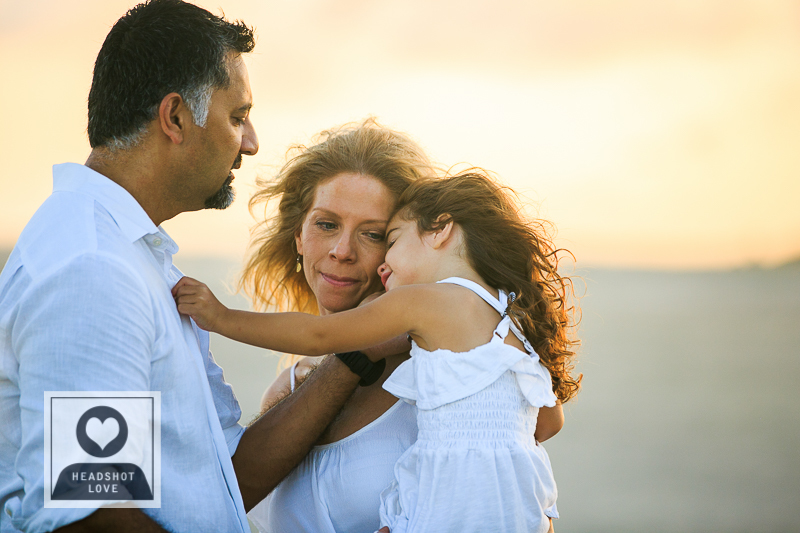 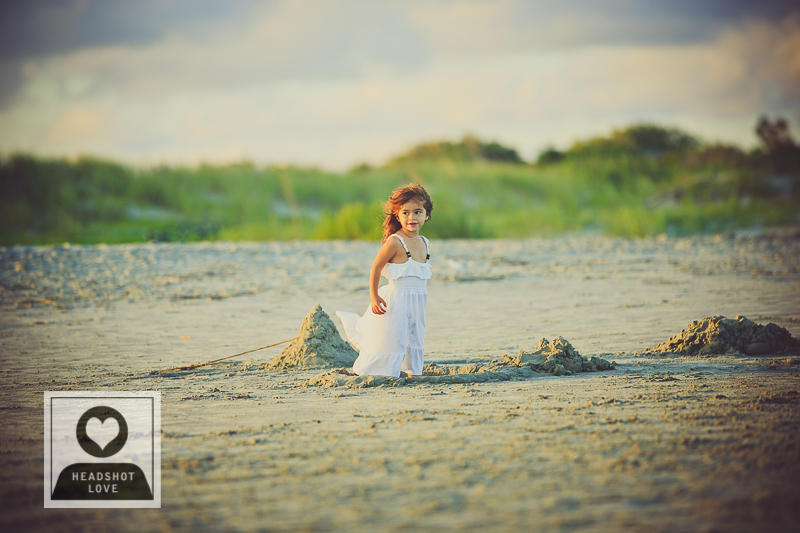 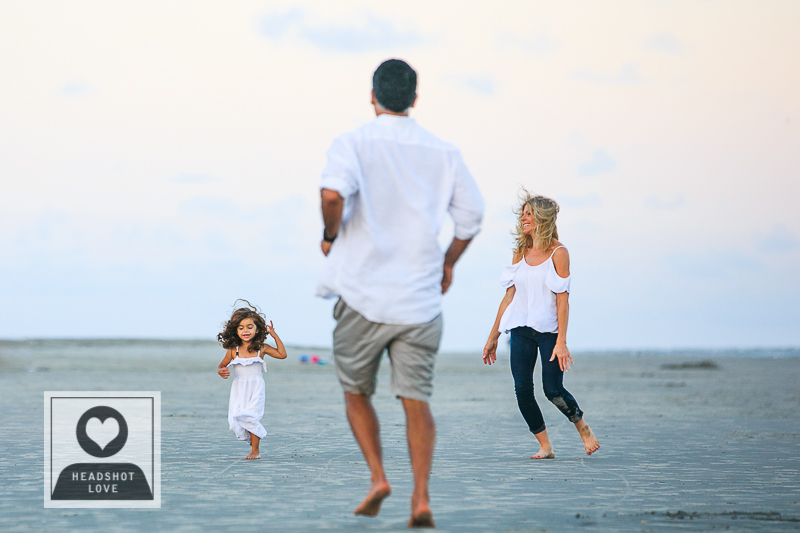 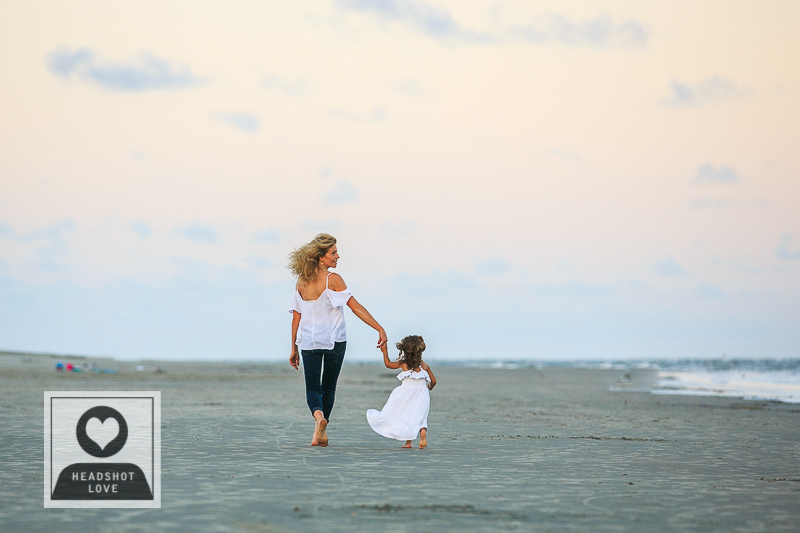 There is so much laughter that happens during beach family photos sessions. 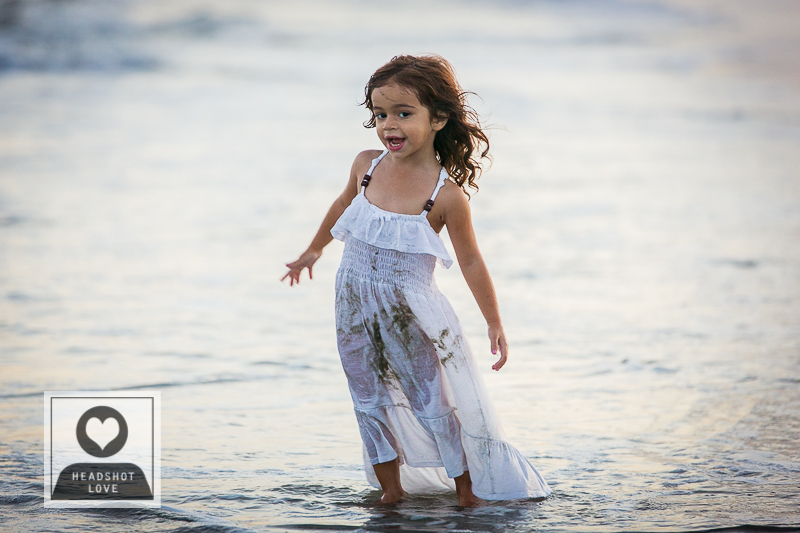 Everyone tends to feel more free and lighthearted once their toes reach the sand and water. 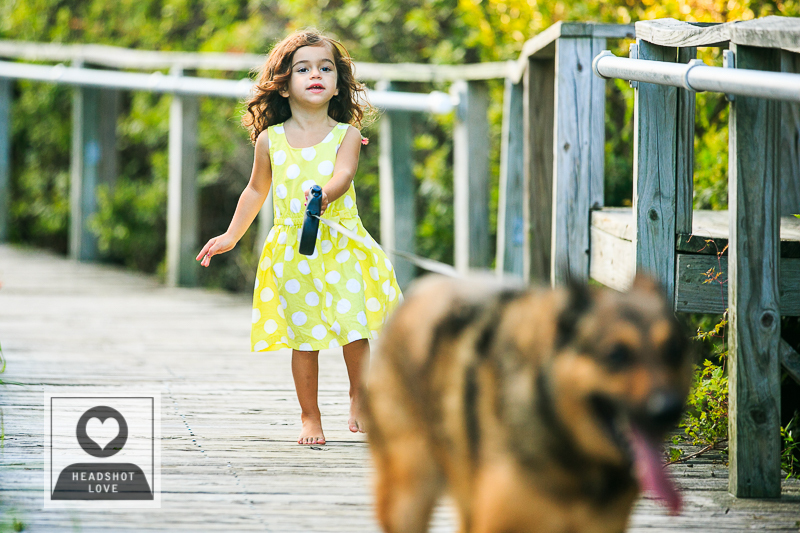 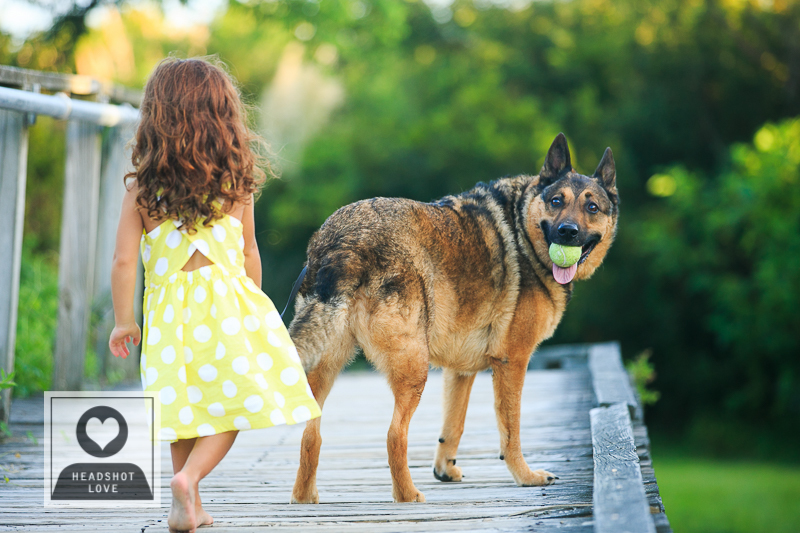 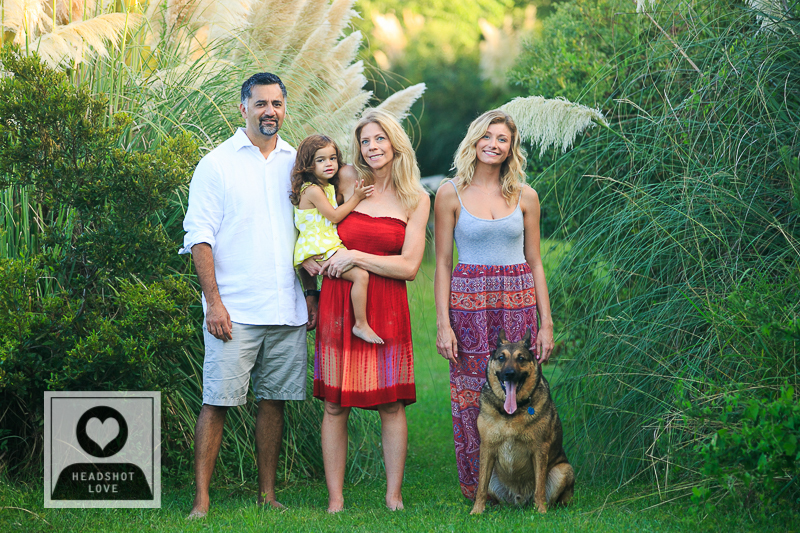 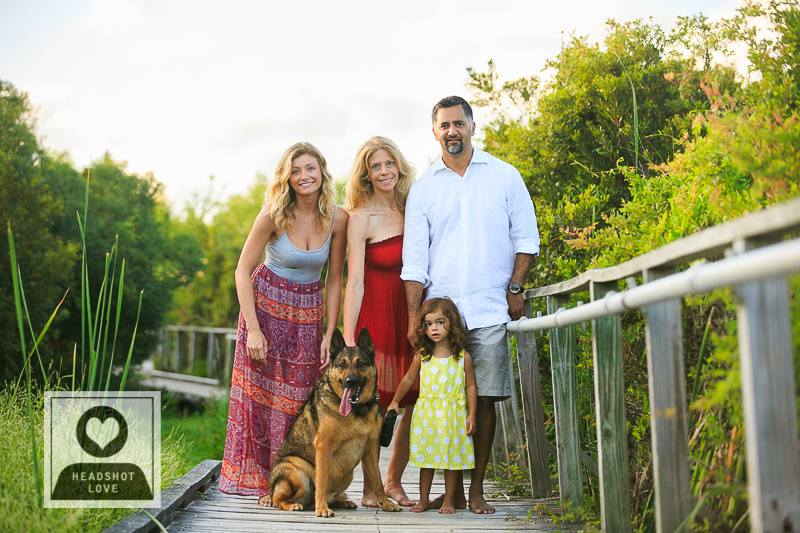 And if your family happens to include furry members as well as little ones, you can be sure that your beach family photos will include a wide range of candid fun shots. 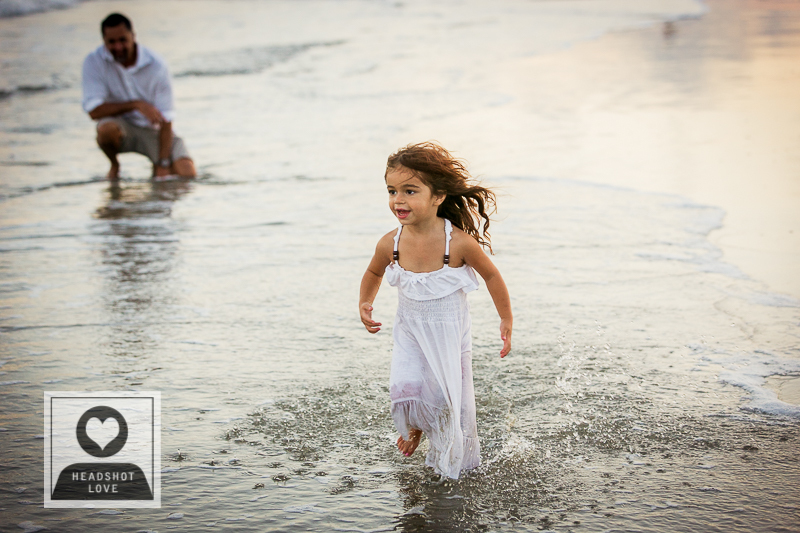 As a professional photographer I get to be part of such fun days at the beach and I have to admit it’s not a bad way to spend my time.